The Houston real estate market has enjoyed slight gains in the first quarter of 2016 and is on par with the national average. The median home price for the Houston area is $208,000; compared to the national average of $215,767, but price growth remains relative to last year. The next 12 months are forecasted to a be a lucrative year for Houston investors and homeowners as appreciation, unemployment and affordability rates are expected to grow more favorable in 2016 and beyond. Homes purchased in the Houston real estate market one year ago have appreciated, on average, by $11,062. The national average was $15,781 over the same period. Homes purchased in the Houston, TX housing market three years ago have appreciated, on average, by $53,161. The national average was $49,356 over the same period. Homes purchased in the Houston real estate market five years ago have appreciated, on average, by $70,871. The national average was $68,727 over the same period. Homes purchased in the Houston, TX housing market seven years ago have appreciated, on average, by $84,639. The national average was $59,758 over the same period. Homes purchased in the Houston real estate market nine years ago have appreciated, on average, by $79,484. The national average increased $16,435 over the same period. The largest differentiating margin between equity gains in the Houston housing market and the national average is found in the seven-year equity mark. 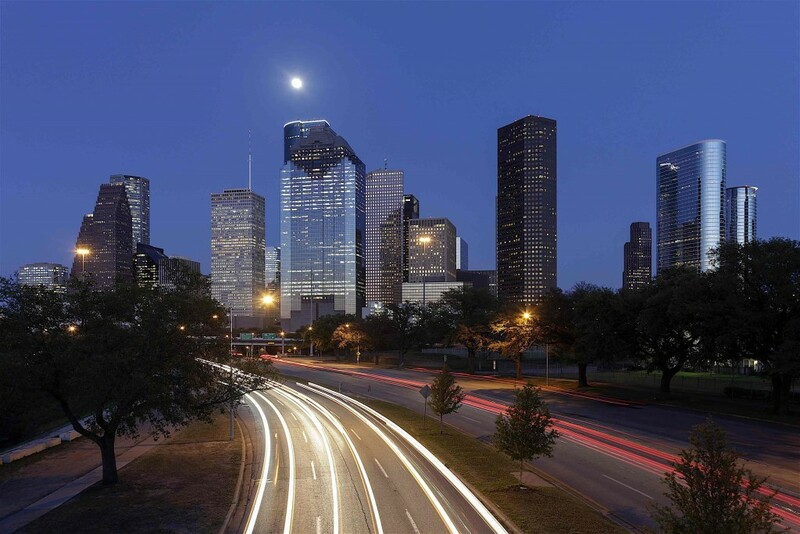 Houston investors and homeowners earned $69,500 compared to the national average of $48,200. This could be attributed to the number of foreclosure filings for the Houston real estate market in the first quarter of 2016, which was 48 percent lower than the same period in 2015, according to RealtyTrac. In addition, home auctions have dropped 52.7 percent from the previous year, while Houston real estate investors saw the number of bank owned properties (REOs) fall 40.9 percent from the same period in 2015. The first quarter of 2016 has seen minimal gains for the Houston real estate market — particularly in terms of home prices and equity gains. The biggest advantage is home affordability, which continues to see Houston rank among the best in the nation. Homeowners in the Houston area paid approximately 7.7 percent of their income to monthly mortgage payments in the first quarter of 2016, while the national average paid 14.5 percent. To top it off, home affordability in Q1 was considerably less than its historical average of 9.3 percent. As for new housing construction, the Houston real estate market is currently 25.6 percent above its long-term average, which doesn’t bode well for potential homebuyers. To make matters worse, the number of single-family housing permits in Q1 2016 was -4.7 percent compared to the national average of 11.3 percent. According to the NAR, housing construction in the Houston area is down from previous years and appears to have bottomed out. For Houston investors, however, it may be the perfect time to make some additional investments. The last 12 months have seen home prices increase 3.9 percent, which is equal to the national average. However, the first quarter of 2016 saw price expectations drop to 3.7 percent. Moving forward, the National Association of Realtors has forecasted the Texas real estate market to see weaker home prices in the next 12 months.